Total Protein Bar is a hyperproteic bar that combines protein, hydrates and vitamins. Yes, Total Protein contains 13 vitamins and minerals that enrich the nutritional power of this bar. In addition it has a chocolate coating with an incredible soft texture and delicious flavour. Will you resist? Hyperproteic: proteins derived exclusively from a milk protein concentrate. Carbohydrates: the conjugation of proteins with carbohydrates favours protein synthesis as well as the replacement of glycogen reserves. 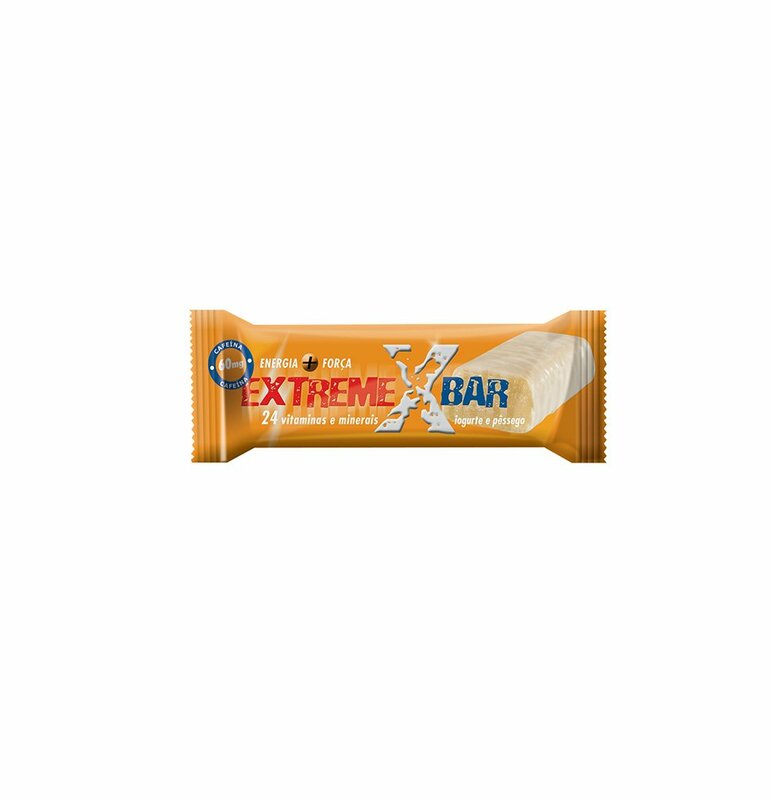 Vitamins: complex of 13 vitamins and minerals that enrich the nutritional power of this bar. 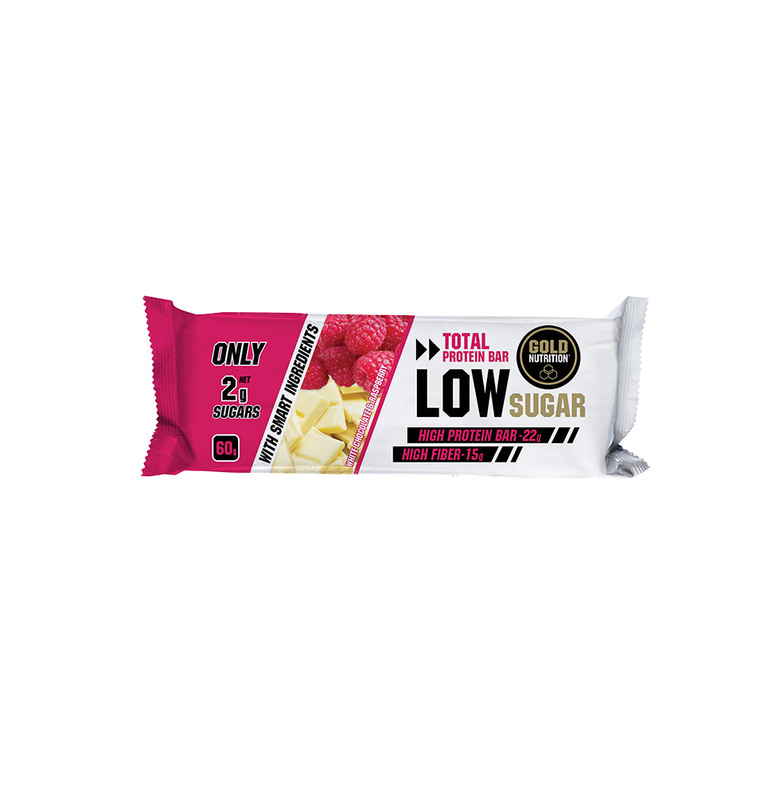 We’ve added together high-value protein and carbohydrates and so Total Protein Bar was born, which helps you in muscle recovery after strength training, and is also a great solution for anyone looking to include a source of high absorption protein in their diet. 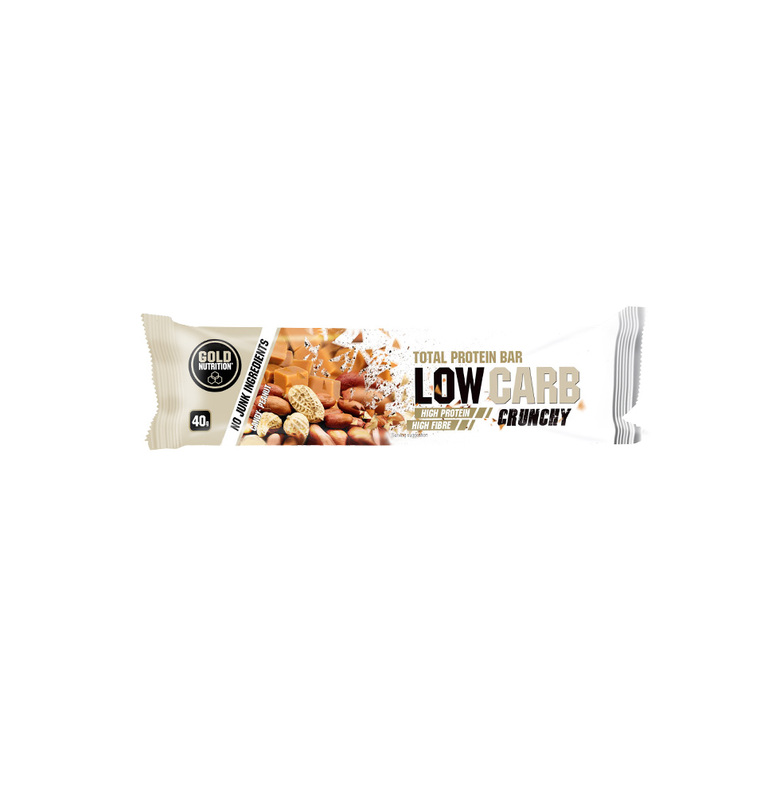 Total Protein Bar is a hyperproteic bar (31%) whose proteins come exclusively from a milk protein concentrate, one of the highest quality protein sources available. 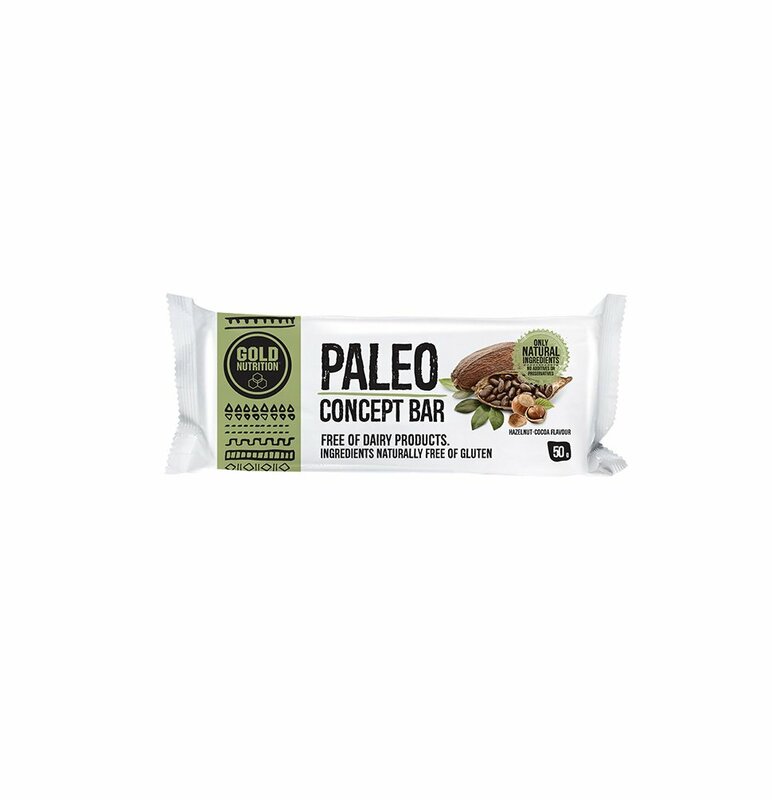 It also has vitamins and minerals making it a more complete bar from a nutritional point of view. Yogurt-apple: Milk protein concentrate, glucose syrup, white vegetable cover (sugar, hydrogenated vegetable fat, skimmed milk powder, emulsifier (soy lecithin), vanillin, aroma), Sugar syrup, Sorbitol syrup, Butter cocoa, mineral complex (sodium citrate, dicalcium phosphate, sodium phosphate, potassium chloride, magnesium carbonate, manganese sulphate, iron pyrophosphate, zinc oxide, potassium iodide, sodium selenite, sodium fluoride, sodium molybdate ), Fructose Syrup, Sunflower oil, Diced apple, Granulated apple, Aroma, Vitamin complex (cellulose, Lascórbic acid, DL-alpha tocopheryl acetate, nicotinamide, calcium D-pantothenate, retinyl acetate, cholecalciferol, pyridoxine HCL , riboflavin, thiamine HCL, pteroylmonoglutamic acid, Dbiotin, cyanocobalamin), L-Cystine, Acidifier (malic acid). Chocolate: Milk Protein Concentrate, Glucose Syrup, Milk Chocolate Coverage (Sugar, Cocoa Butter, Skim Milk Powder, Cocoa Paste, Milk Whey, Anhydrous Milkfat, Milk Powder, Emulsifier (Soya Lecithin) , natural flavour of vanilla, aroma), Sugar syrup, Sorbitol syrup, Cocoa butter, Fructose syrup, Mineral complex (sodium citrate, dicalcium phosphate, sodium phosphate, potassium chloride, magnesium carbonate, manganese sulphate, iron pyrophosphate, zinc oxide, potassium iodide, sodium selenite, sodium fluoride, (cellulose, L-ascorbic acid, DL-alpha tocopheryl acetate, nicotinamide, calcium dpantotenate, retinyl acetate, cholecalciferol, pyridoxine HCL, riboflavin, thiamine HCL, pteroylmonoglutamic acid), sunflower oil, , D-biotin, cyanocobalamin), L-Cystine.